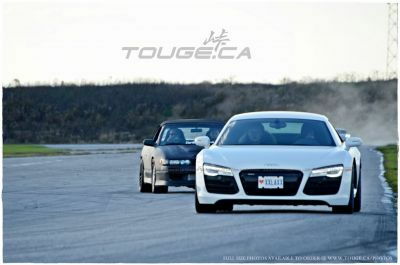 April 22nd Sunday@ Cayuga 5pm - 8pm! 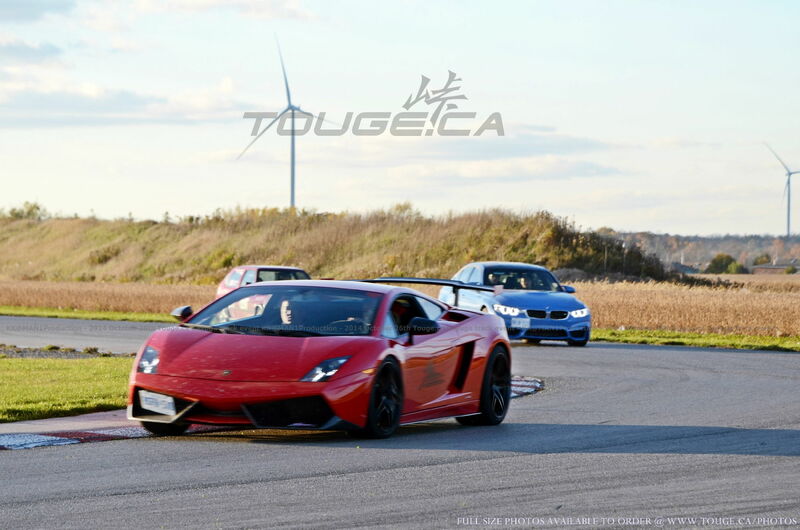 2018 Touge.ca #1 of 20+ track event!! 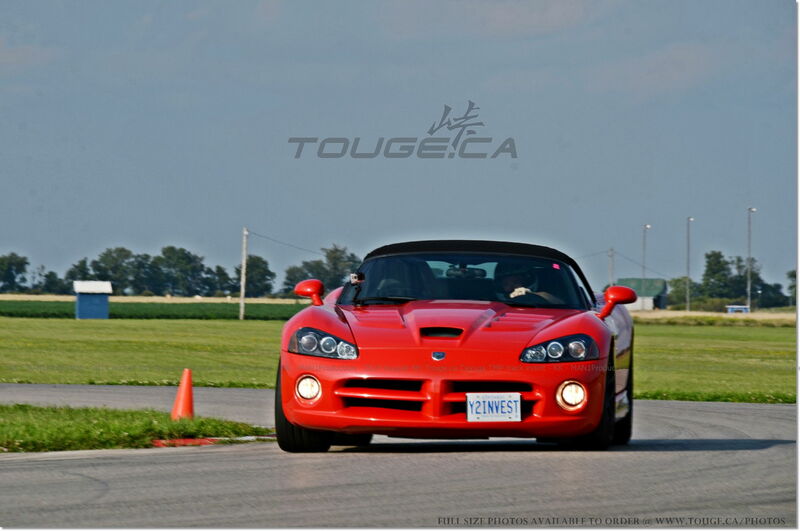 We're starting to build a drivers list for the Cayuga track event signup on the April 22nd Sunday. 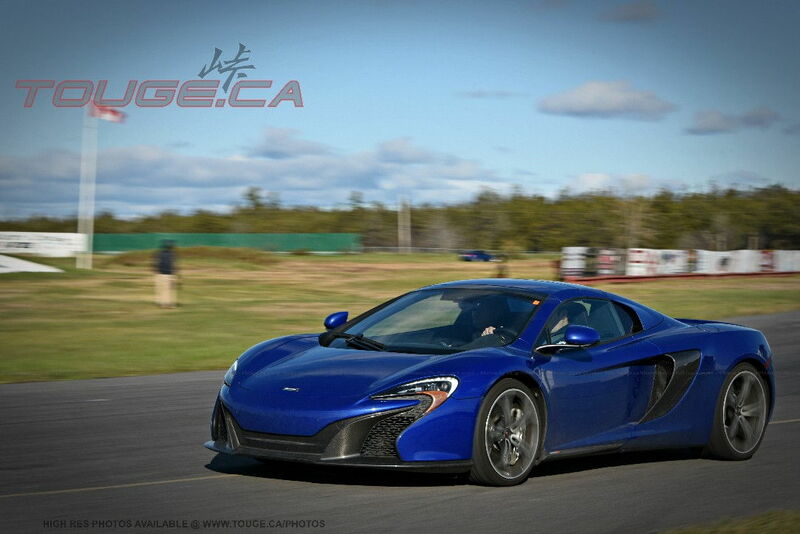 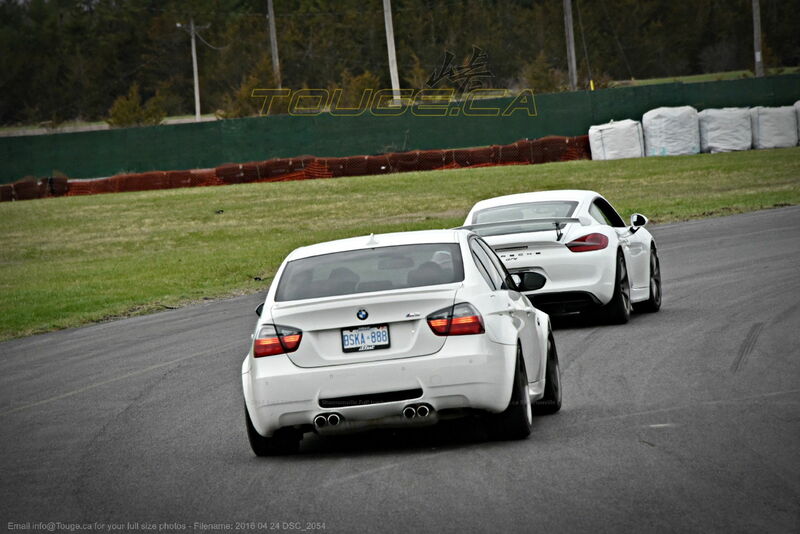 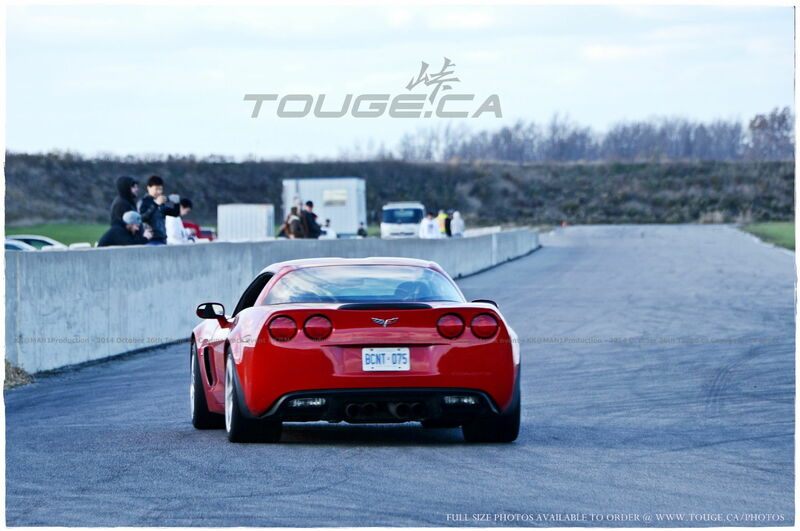 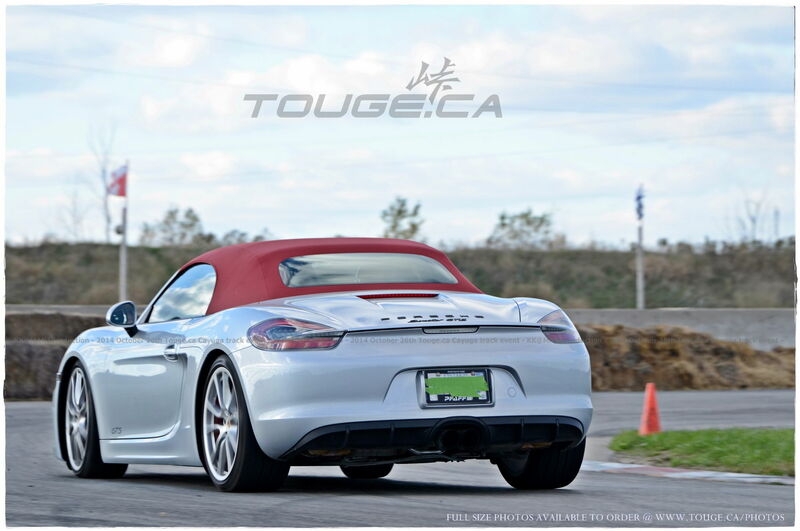 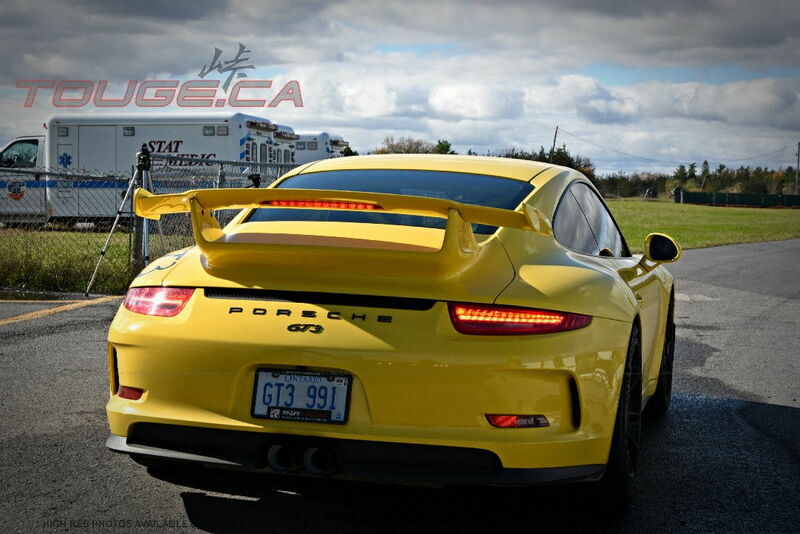 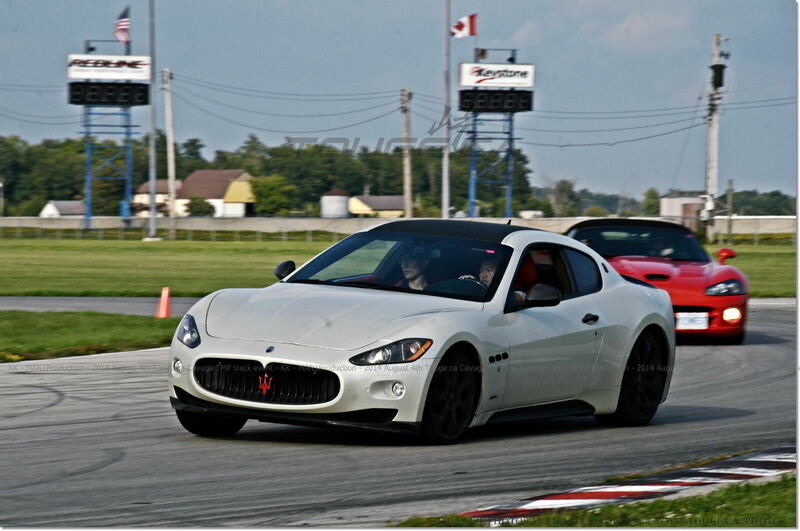 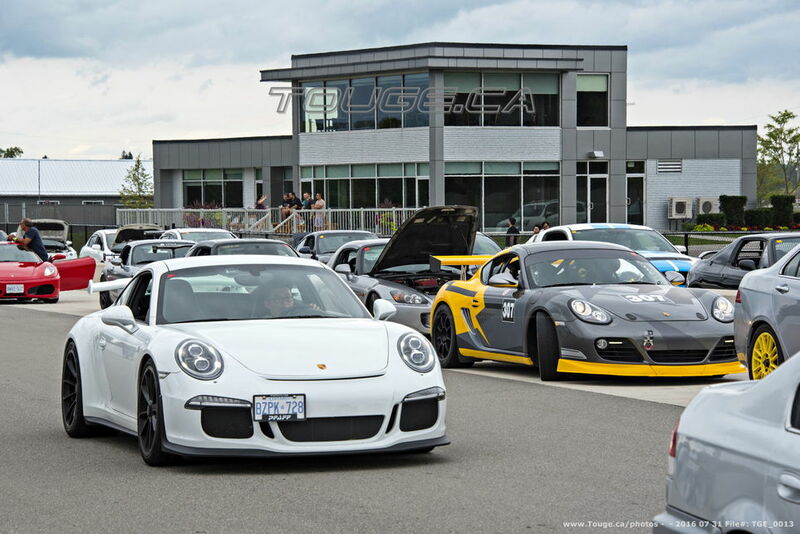 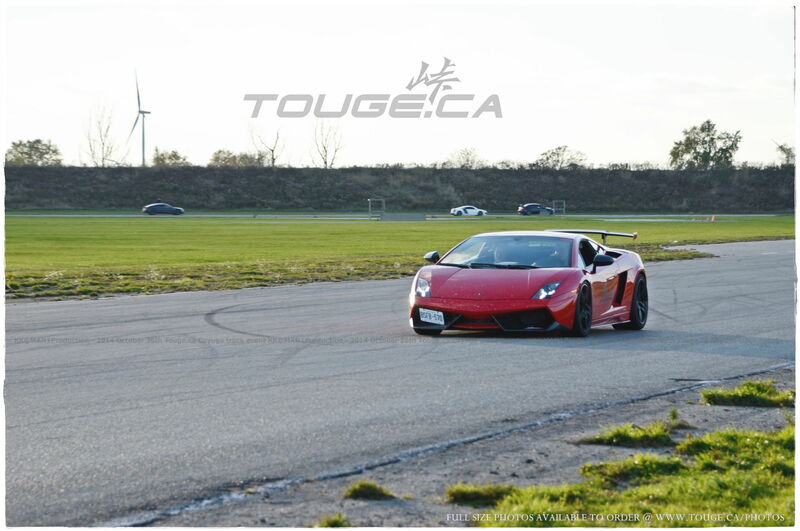 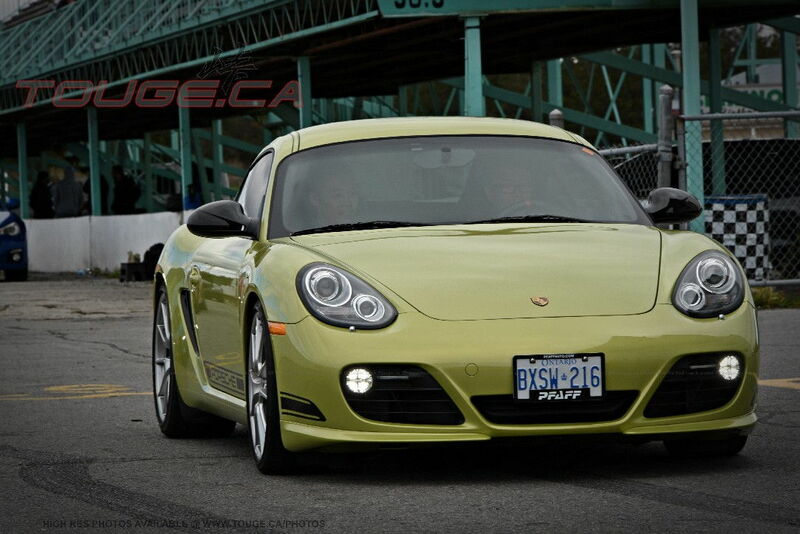 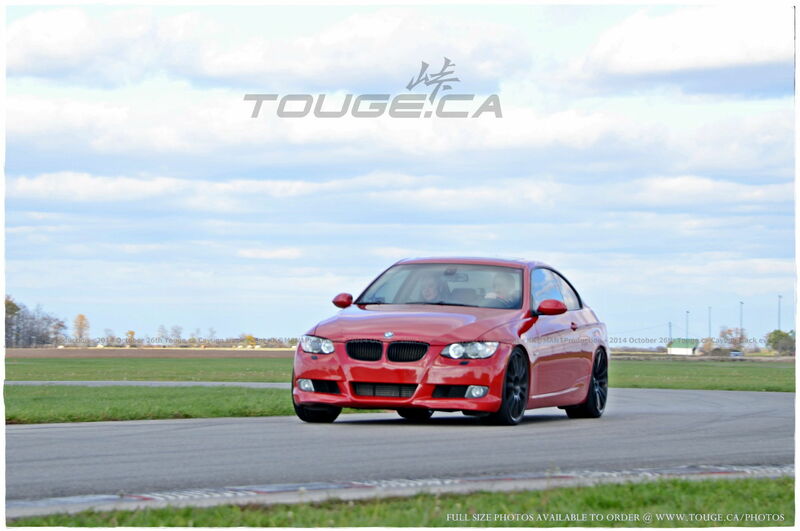 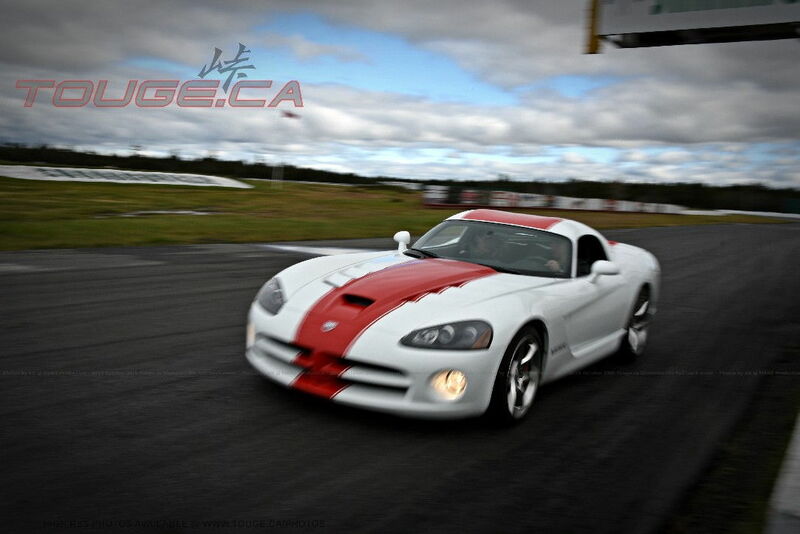 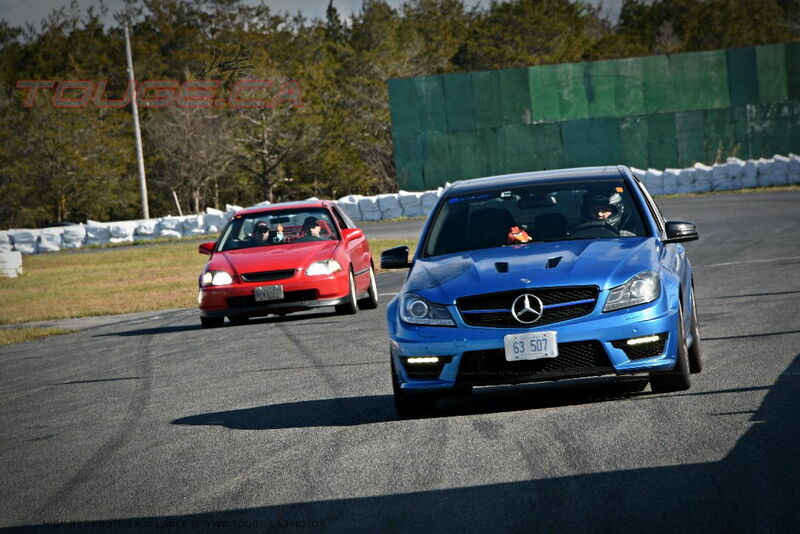 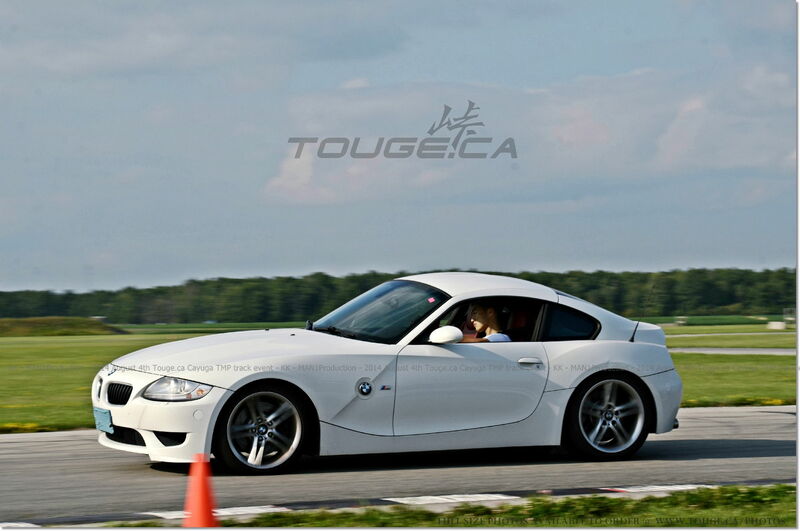 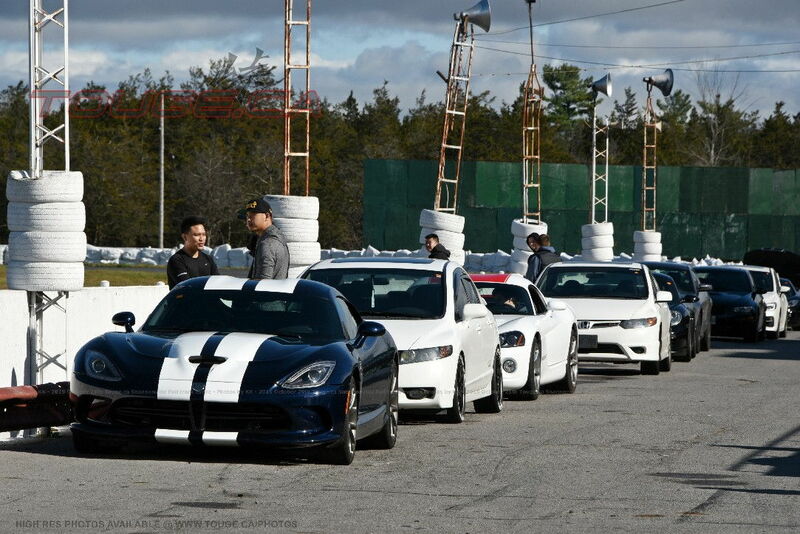 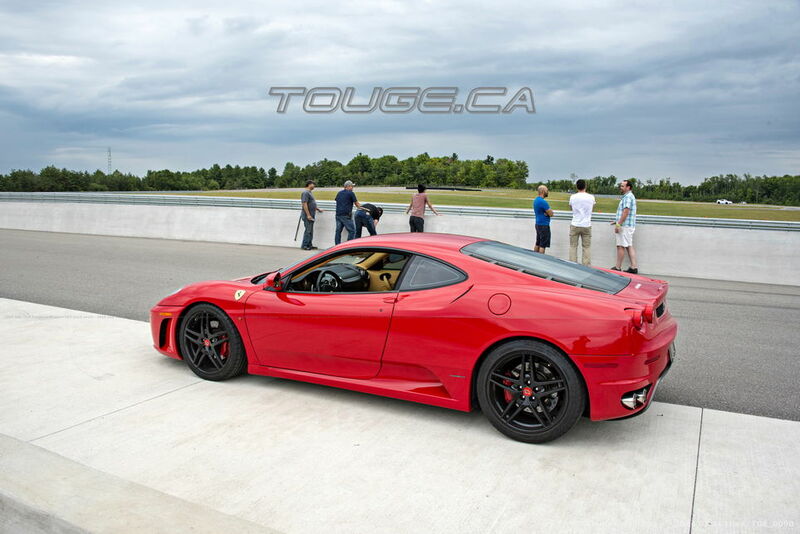 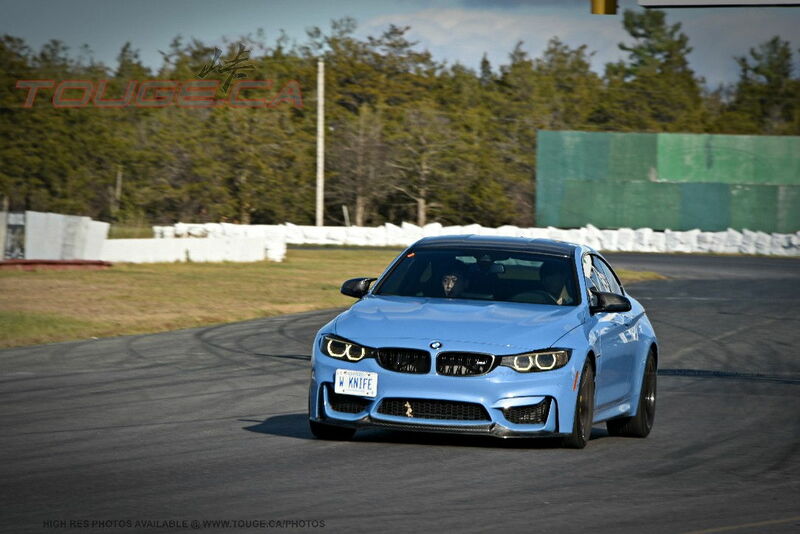 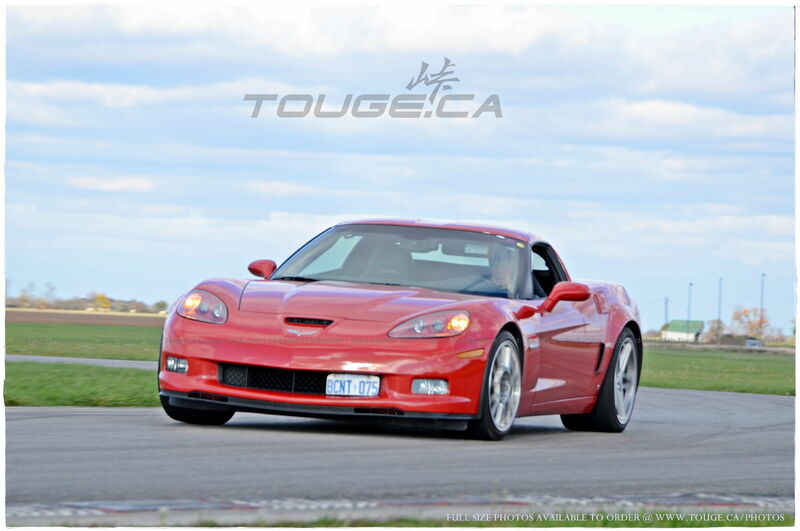 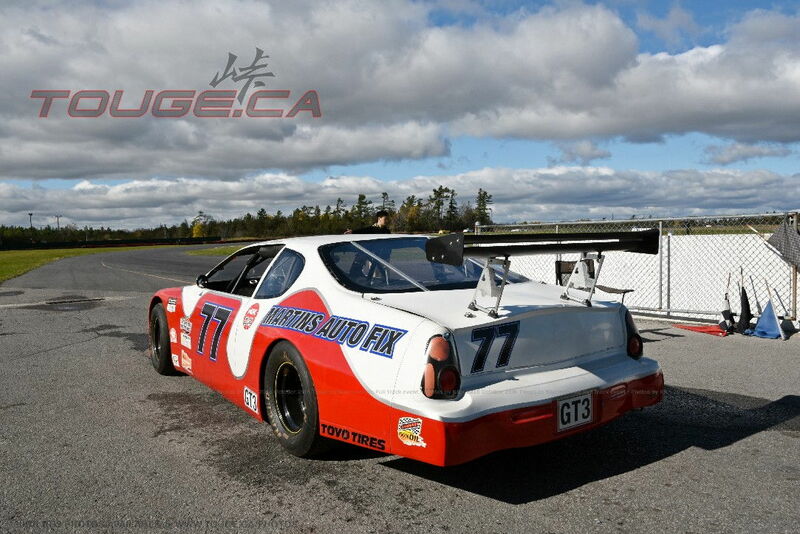 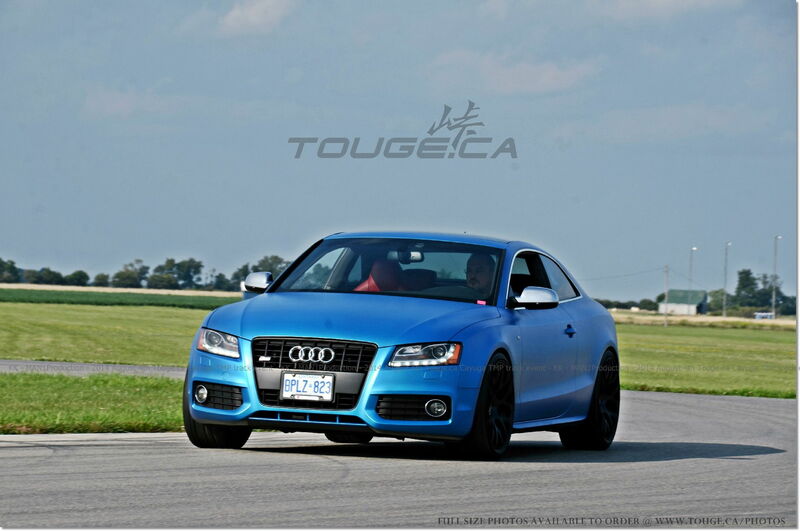 For first time / beginners who needs an instructor, email info@Touge.ca with your registration above. 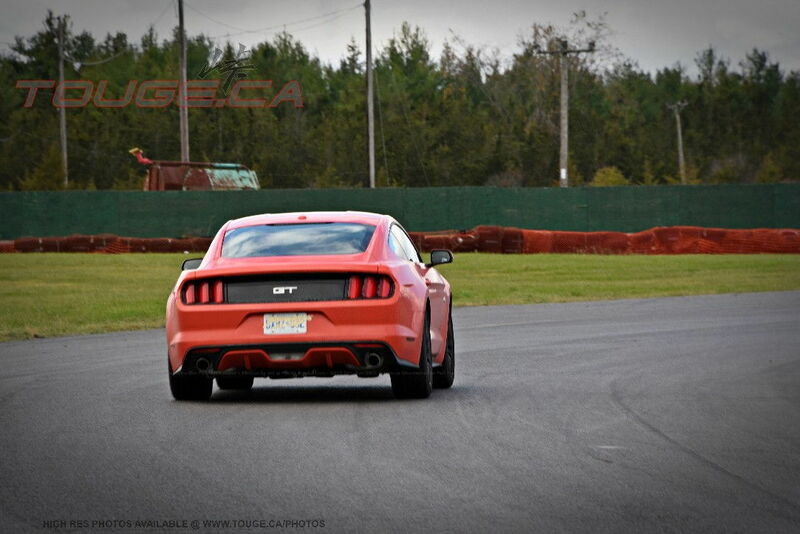 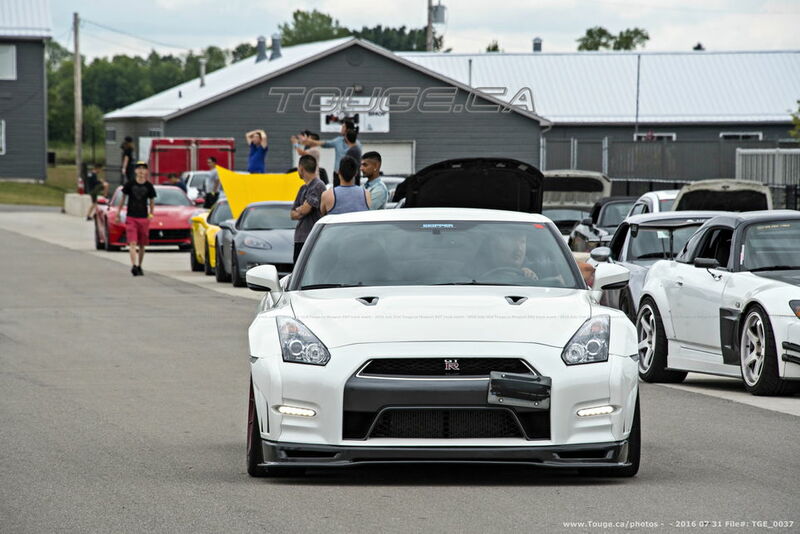 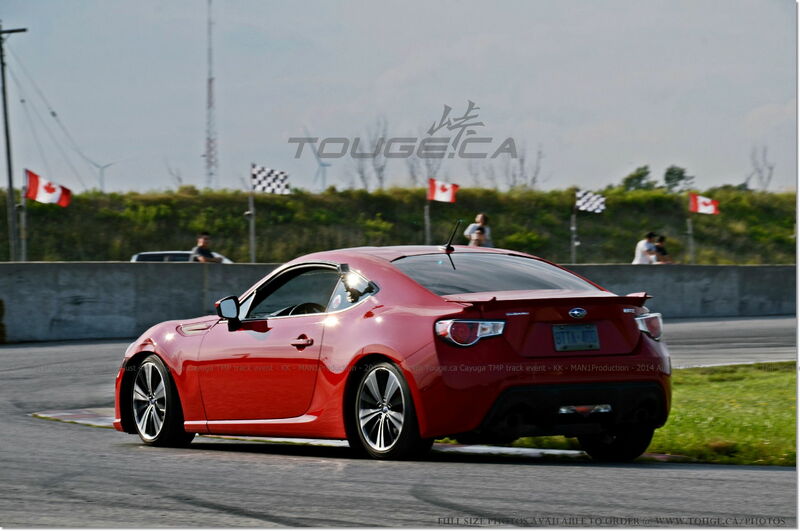 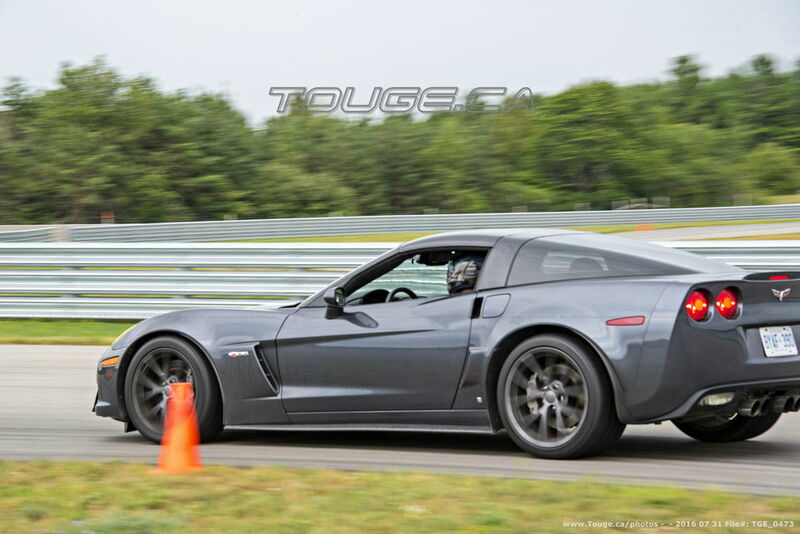 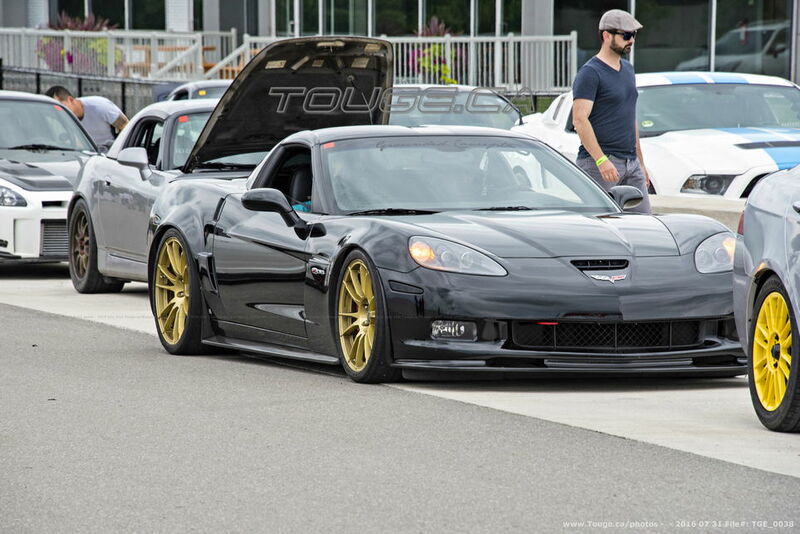 Touge.ca September 2nd Sunday Cayuga TMP track event 5-9pm! 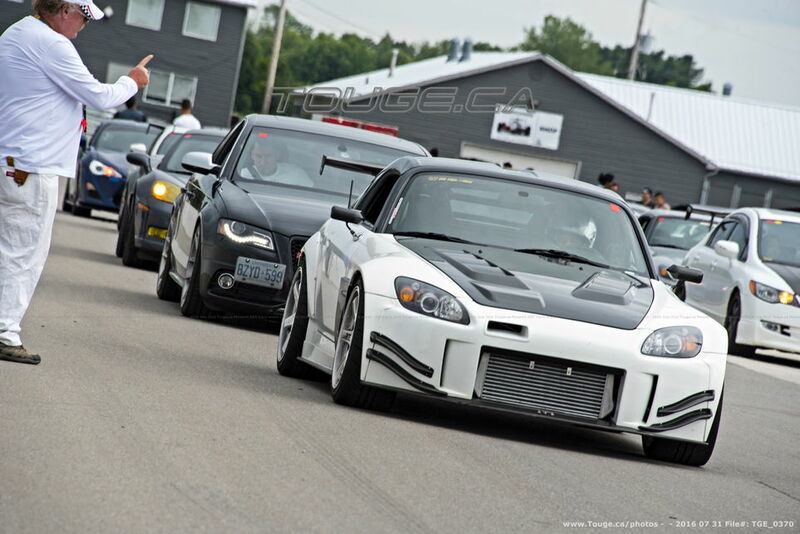 #20 of 20+ Events!